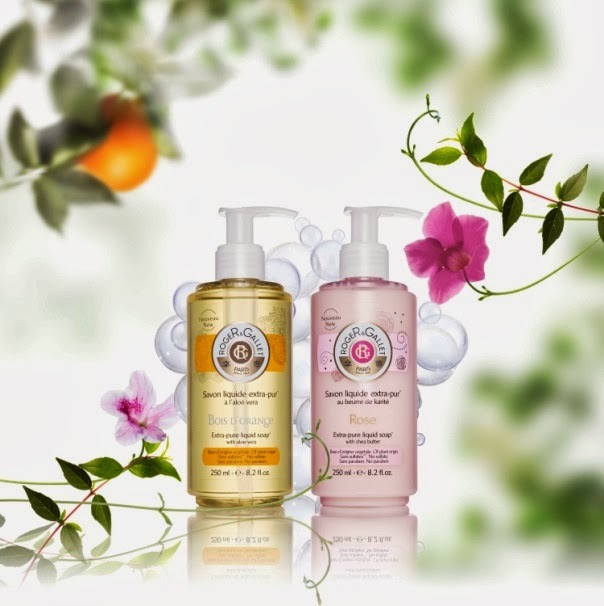 I do so love Roger & Gallet stuff, me. It's kinda old-fashioned now, but I remember collecting "fancy soaps" when I was a kid (so so long ago). At the time, Roger & Gallet were the fanciest of the fancy, slightly ye-oldy-fashioned scents, but never chemical or cloying. Now, I'm never without fancy soap in the house, but it's usually in liquid form, as it's just so much hassle having to clean the damn soap after a certain other person uses it... sighs. 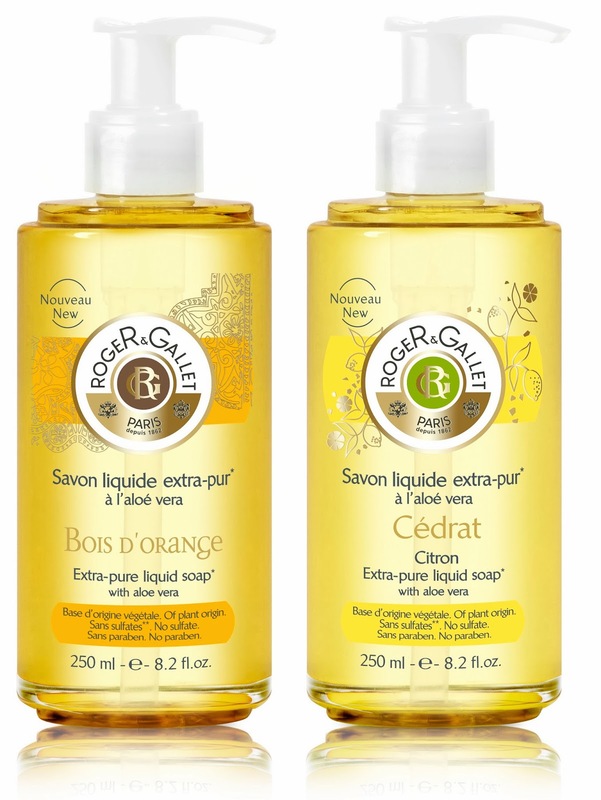 Bois d’Orange - Invigorating (mandarin, orange blossom, neroli, rose, cedar wood). Jean Marie Farina - Refreshing (this one is the signature scent of the Eau de Cologne by Roger & Gallet and features lemon, bergamot, bitter orange, sandalwood). These are also designed to go a long way. With less "filler" (cheaper) lathering-up type products, a single pump of soap (it comes in a pump dispenser) will transform into a creamy mousse, more than enough for your mitts. It also rinses off beautifully, leaving no dry or dehydrated squeaky-feeling skin, nor does it leaving the sense of product on your skin either. Not too dry, not too "producty". Just right :-) And on the button, price-wise. 250ml of "fancy soap" for around the €12 mark, and available in most pharmacies and in M&S Beauty Halls. Not bad for products from an established French brand, around since 1862 and still going strong - fancy does not have to mean expensive!